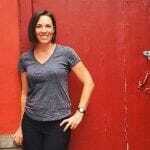 A flight with kids requires planning, plenty of entertainment and helpful airline staff. It helps if economy class comes with extra bells and whistles to make your journey comfortable. Earlier this year, we ask you for your votes on the best airline for families. Here are the seven top airlines for families as chosen by you in our Best of Family Travel Awards. Air New Zealand has infant and child fares, bassinets and the incredible Skycouch; a row of seats that turn into a couch in economy class. Children have their own in-flight entertainment with movies, TV programs, games and audio books. You can also purchase in-flight Wi-Fi. Children under 2 travel free on domestic flights. 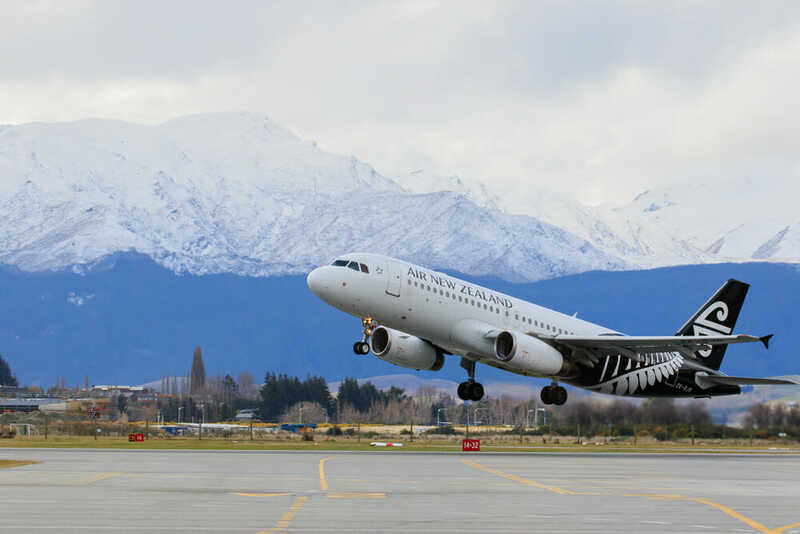 On international flights, Air New Zealand will charge only 10 per cent of the adult fare for babies up to 2. Children aged between 2 and 11 are charged 75 per cent of the adult fare on all flights. Singapore Airlines has infant and child fares, bassinettes and wonderful friendly service. Parents can take gadgets that convert into leg rests or in-flight beds for kids on board as long as they follow the manufacturer’s instructions. Children under 2 travel for 10 per cent of the adult fare on Singapore Airlines. Children aged between 2 and 11 pay 75 per cent of the adult fare. Emirates worked with Lonely Planet to create their onboard kid’s packs. Kids also get brightly coloured kid-sized headphones and the in-flight entertainment has stacks of Disney favourites. When you’re flying with young children, you can skip the queues and go straight to the separate family check-in desks. Emirates will even loan you a stroller to get you through Dubai airport. Families travelling with infants also get an extra 10kg of luggage allowance. 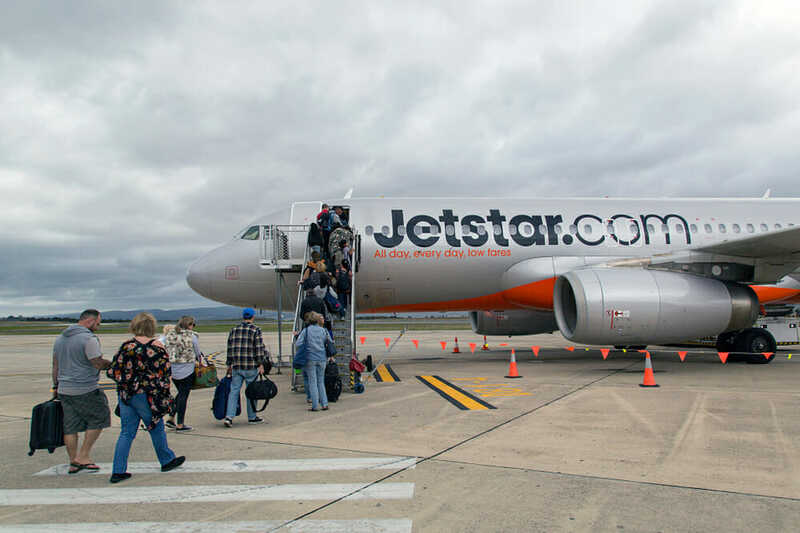 Jetstar is safe, affordable and family-friendly. You choose it as your fourth most popular airline. You can book bassinettes on Jetstar and take car seats on board – but check with the airline before you do to make sure the seats fit the rules. Children under 2 pay $30 per domestic flight and $50 per international flight. Virgin Airlines has Wi-Fi on board, great kids entertainment and decent meals. Children under 2 fly free on Virgin domestic flights and pay 10 per cent of the adult fare on international flights. Kids aged 2-11 pay full price on domestic and trans-Tasman flights. They pay 75 per cent of the adult fare on international short haul flights and between 50 per cent and 75 per cent on international long-haul flights. If you join Virgin’s Family Benefits program you will be guaranteed an annual family trip and access to a family-friendly lounge before boarding. 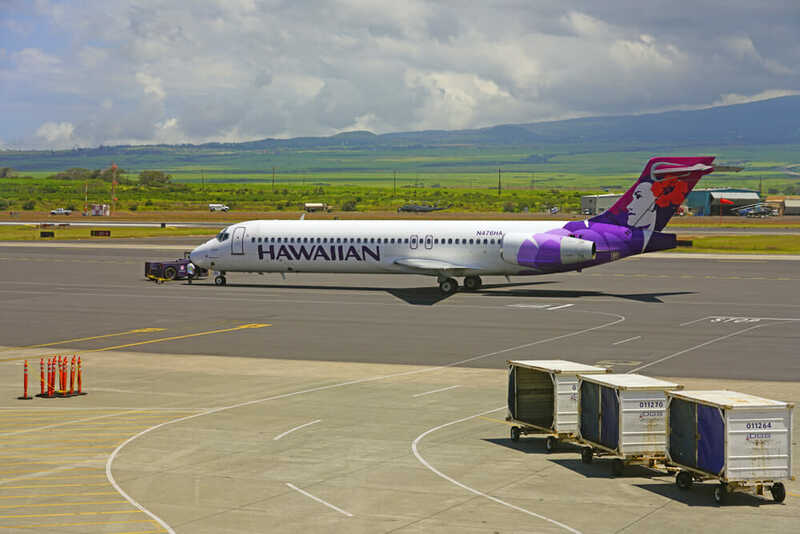 Hawaiian Airlines offers discounts for children. Kids aged between 2 and 11 flying from Australia to Hawaii can get 25 per cent off the adult fare. You need to call Hawaiian airlines to secure the discount. They are not available online. Children under 2 fly free between the Hawaiian islands and to North America. 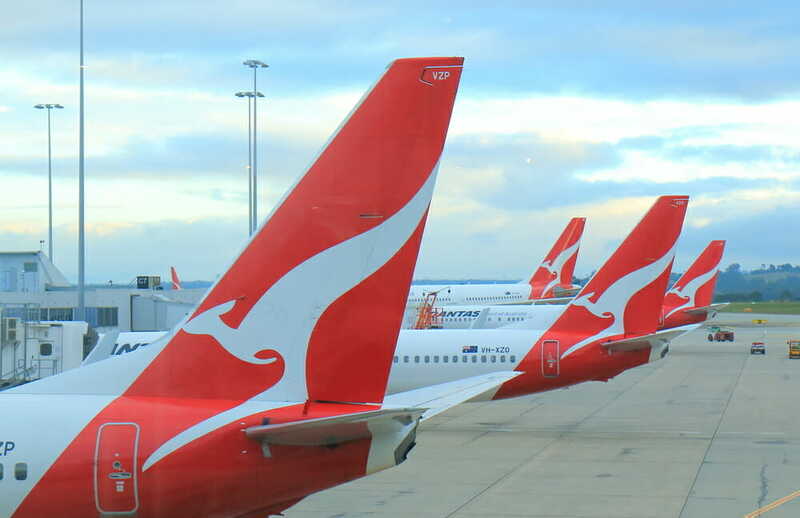 On other international destinations, such as Australian, infant fares are 10 per cent of the adult fare. You can take car seats on board – as long as they fit Hawaiian’s dimensions. In flight, you can expect gorgeous island-style food and plenty of movies and TV shows to keep the kids entertained. Qantas in-flight entertainment has a dedicated Kids Zone with a parental lock so they can’t access mature content. Inside this safe zone the kids will find plenty of movies, TV and radio channels, games and audiobooks to keep them entertained. Qantas also gives kids a kids’ pack with pencils and colouring sheets. If you’re lucky enough to have lounge access, you will find each one has a dedicated kids’ zone – so you can have a few minutes of peace before the flight. Children under 2 pay 10 per cent of the adult fare on Qantas. All other children pay full fare. Help! The airline lost my bag. What do I do?